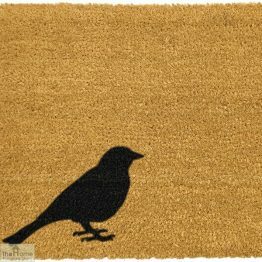 Make your guests feel a special welcome by placing a fabulous natural coconut fibre doormat on your doorstep. 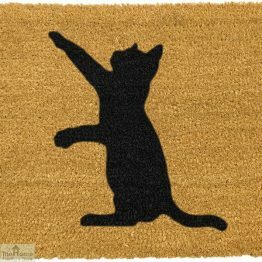 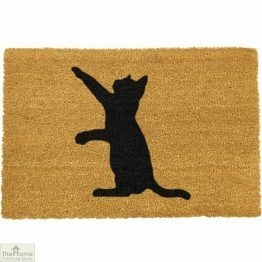 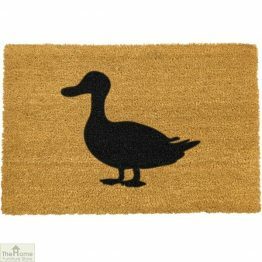 We offer a wonderful range of animal themed mats for your home. 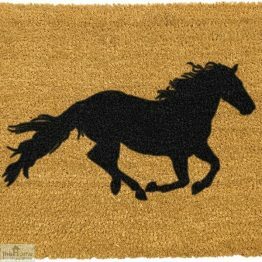 Choose from a breathtaking galloping horse to a shy little bird. 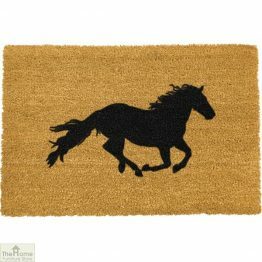 Marvellous silhouette animal images on natural coir mats. 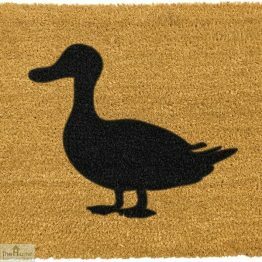 Check out our good sized, hard wearing mats with great absorbency. 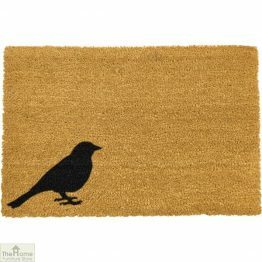 These door mats are great for displaying on your front door step or for the heavy use of a back door step. 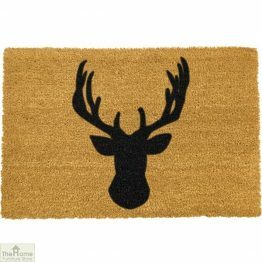 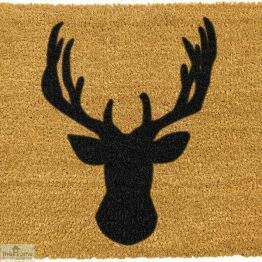 For a good choice of doormats with free delivery at best prices come and see our collection.